Eating healthy can truly be a challenge, especially when you are a busy mom. To add to the dilemma of healthy eating, factoring in allergies and food sensitivities can make convenience food eating nearly impossible. As someone who has recently had to give up dairy and watch my carbs, I was so excited to give the new Garden Lites Souffles a try. If you haven’t seen these yet, they are available in the freezer aisle of your local Walmart, and offer a fresh approach to adding vegetables back into your diet. These all-natural souffles are low in calories, include two full servings of veggies, and offer the quick convenience of having a healthy breakfast ready for you in mere minutes. More importantly, for our family, these are celiac-friendly, diabetic-friendly, heart healthy, and are vegetarian, lactose free, casein free, soy free, and are produced in a nut free facility. What more could you ask for when your family constantly is battling dietary restrictions. The best part is that they come in loads of fun flavors that even the pickiest eater can embrace like a roasted vegetable, zucchini, and even a butternut squash souffle. When you are dairy and gluten-free, it can be hard to find filling options for breakfast. Lucky for me, these have been perfect and with a hot cup of coffee topped with almond milk, I am able to leave for my day full and fueled with options that are not only healthy, but delicious. 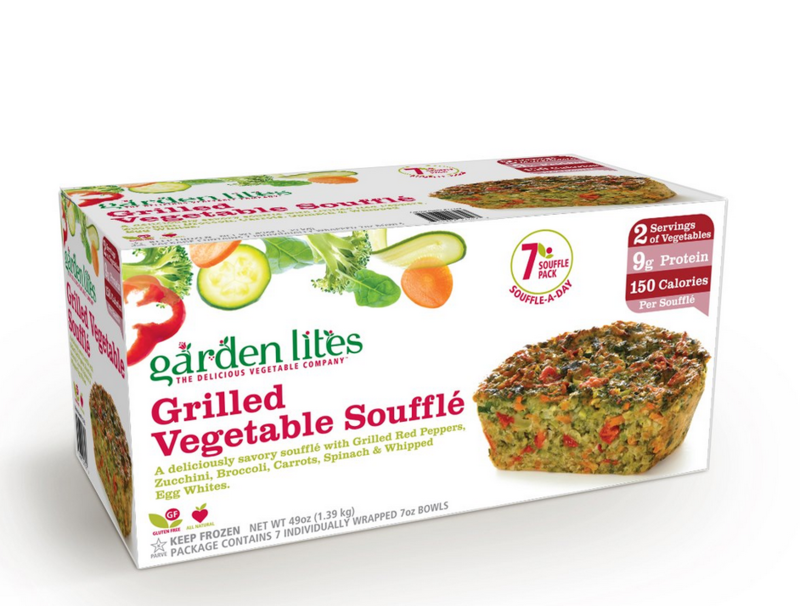 “Several Garden Lites Souffles contain safe and healthy ingredients. Sadly, a few do not. “Natural flavors” and “Autolyzed yeast” are pseudonyms for MSG. 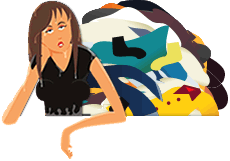 I am one of many who is sensitive to MSG and more than 30 additives with product names intended to hide sources of MSG. I wish Garden Lites would replace ‘flavor enhancers’ with good old fashioned spices. I, for one would be glad to pay a little more for true healthy ingredients. 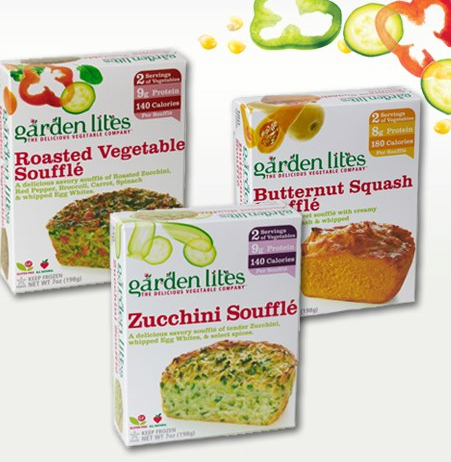 I shall continue to buy and enjoy the safe and healthy Garden Lites Souffles.